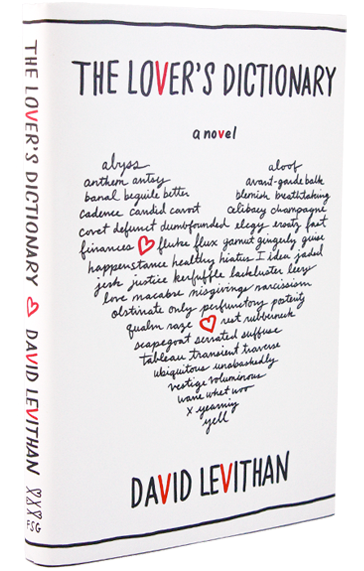 The Brooklyn College LGBTA in association with the Brooklyn College Creative Writing Program presents David Levithan, LAMBDA Literary Award-Winning Author and Editorial Director for Scholastic. 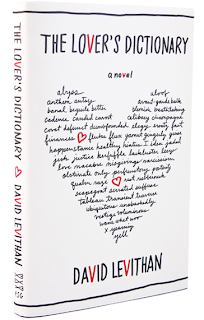 Join us as he reads from his latest novel, The Lover's Dictionary, and discusses this and other works. There will be a Q&A session, followed by book signing. We'll see you there, with lots of books! Really excited about this, it's a good read. Please also visit the author site here.